So...will there be a simulator edition of this since one never happened for TGC2? Is there a plan to release a TGC2 for sim or some updates to the existing sim platform? If not, then doesn't the sim version lag behind the game release, which would put us when q4 of 18 or q1 of 19 or even later? Gotta say, I was hoping for some better news on the sim front. Hopefully there's something still to come. Plan is to release within 2 months after the Steam/Xbox/PS4 release. There will be some minor fixes for the current version soon. Multiple tee boxes and pin positions are available in TGC 2019. So this will get delayed again since TGC2 for sim is out? Love the graphics but waiting another year will be hard for a lot of users especially with new sims coming out to compete. Hope it releases faster! Is there an upgrade path from my existing TGC license? Free to upgrade? I am a disappointed. Were there technical difficulties in getting TGC2 to sim? I am disappointed, I have been waiting a year for TGC2 and haven’t gotten any updates on it until now. is whatever delayed /killed tgc2 for sim resolved in TGC2019? is John still going to heckle my shots and my 3d beard in TGC2019? TGC2019 is so much better for the simulator community. A big step-up from TGC2. Flawless networking, matchmaking lobby, new game modes, much faster and improved graphics and so much more. 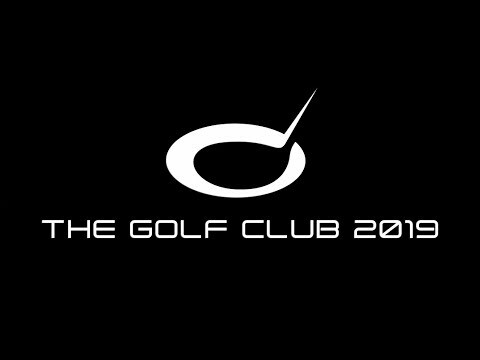 TGC 2019 will become available on Steam - Early access, fully playable with your mouse/controller (no simulator), so you can see it and play around with it before being released. I'm here for the golf sim not the video game and I would suspect the majority of people here are since this is a golf simulator forum.